The St. Louis Blues took a balanced approach to the remainder of the 2018 NHL Draft on Saturday, finishing the day by selecting two forwards, two defensemen and one goalie. 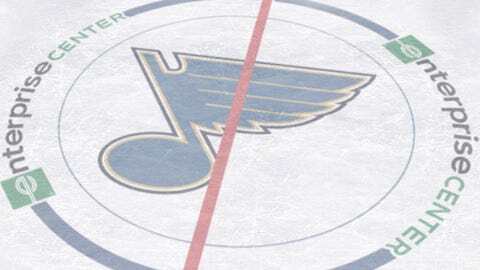 After picking up right winger Dominik Bokk in the first round on Friday, the Blues selected defenseman Scott Perunovich with the 45th overall pick in the second round on Saturday. The Blues, without a third-round selection, picked up goalkeeper Joel Hofer with the 107th overall pick in the fourth round. St. Louis then grabbed two forward in back to back rounds: left winger Hugh McGing and right winger Mathias Laferriere in the fifth and sixth rounds respectively. The Blues finished the day with defenseman Tyler Tucker in the seventh round.